WHAT ARE DIGESTIVE ENZYMES AND HOW DO THEY FUNCTION IN THE BODY? 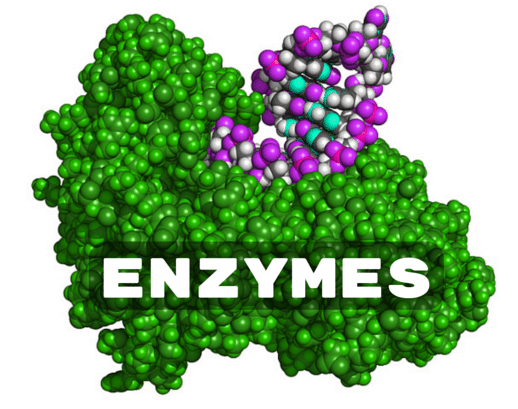 Enzymes are essential substances found in the body that function as biological catalysts to help break down foods so that they can be properly absorbed and utilized. The primary digestive enzymes are known as proteases (break down proteins), amylases (break down carbohydrates and starches), and lipases (break down fats). The body naturally produces digestive enzymes however over time and with age enzyme insufficiency or decline in enzymes production can occur. Additionally raw foods are known to contain natural enzymes that break down the foods as they are released with chewing. Cooking of foods actively destroys the naturally occurring enzymes in food. This problem in conjunction with enzyme deficiencies seen in many children on the autism spectrum adversely affects digestion and gastrointestinal function. 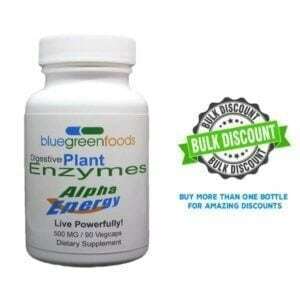 WHAT ARE THE PLANT ENZYMES MADE FROM? The “plant-based” enzymes are derived from specially cultivated plant sources, specifically the Aspergillus oryzae and Aspergillus Niger species of plant molds, which have been used for decades in the manufacture of nutritional supplements. Although these enzymes are derived from plant molds, they undergo an extensive filtration process that separates the active enzyme from the original plant mold, leaving a pure product with a high degree of potency and biological activity. 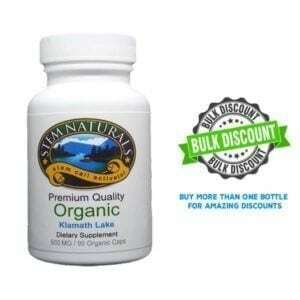 The end result is a safe and effective enzyme supplement that may be used even by highly sensitive individuals. WHAT AMOUNT OR DOSE OF THE ENZYME SHOULD BE TAKEN? The dosing for enzymes is based on the amount of foods ingested and not directly on the size, weight or age of the individual. It is recognized that significant variations exist in the dosing of enzymes for children with autism spectrum disorders. The recommendation is to start with smaller amounts of enzymes and gradually increase while observing for changes in gastrointestinal function and behavior. This will require making adjustments to find the optimal dose that provides the most optimal response. With larger meals additional enzymes may be utilized and with smallmeals or snacks smaller doses may be sufficient to provide adequate digestion of these foods. HOW DO THE PLANT ENYZMES FUNCTION? Plant enzymes are effective in improving digestion in a full range of gastrointestinal conditions including problems with hypochlorhydria/low stomach acids, with enzyme deficiencies, etc. The plant-based enzymes have the ability to digest a broad spectrum of foods throughout the length of the digestive tract because they are active in a pH range of 2 through 12. They start their digestive activities in the stomach, which has a very acidic pH of around 2. These enzymes continue their activity in the small intestine, with a pH of 4-8, and finally in the colon/large intestine, which has an alkaline pH range of 10-12. 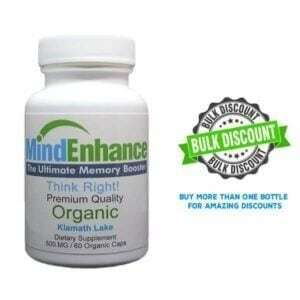 WHY ARE THE PLANT BASED ENZYMES AN EXCELLENT CHOICE FOR THE AUTISTIC INDIVIDUAL? The plant-based enzymes possess a number of important qualities that make them ideal for use with autistic children who have gastrointestinal abnormalities. They offer the broadest and most complete spectrum of enzyme activity, including protease, amylase, lactase, maltase, lipase, invertase/sucrase, and cellulase enzymes. This provides the most comprehensive approach to optimal digestion and relieves the pancreas of some of its burden of having to produce large quantities of enzymes for the thorough digestion of foods. Most importantly, these plant-based enzymes have been successfully and safely used in children with autism spectrum disorders. ARE OUR ENZYMES HIGH QUALITY? All of our enzyme supplements are all manufactured according to the highest pharmaceutical and nutraceutical standards. 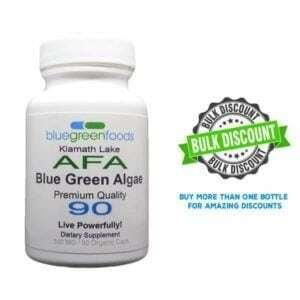 All of these formulations have been tested and are certified to be gluten and casein free. HOW SAFE ARE THE PLANT-BASED ENZYMES? CAN THE ENZYMES BE USED IN COOKING OR MIXED IN HOT BEVERAGES? Avoid mixing the enzymes with food or beverages that will be heated above 118-120°F, as the activity of the enzymes will be adversely affected. These high heat exposures, along with microwaving, canning and baking can denature/destroy the activity of the enzymes. This entry was posted in Digestive Enzymes and tagged digestion, digestive enzyme, enzyme supplementation, food breakdown, natural digestive enzymes, supplementation of enzymes.